John is a great guy talked with him for a while over a couple pints and this place is a great value for the money. Everything! A great host with a cracking sense of humour and a wonderful room with everything I needed and then some. You won’t find better than this! Grab it yourself breakfast was great. Lots of choice and nice food. John at reception was lovely. No fuss, friendly welcome and considerate/approachable staff. The shared kitchen was a definite plus, well-stocked with clearly labelled amenities e.g. 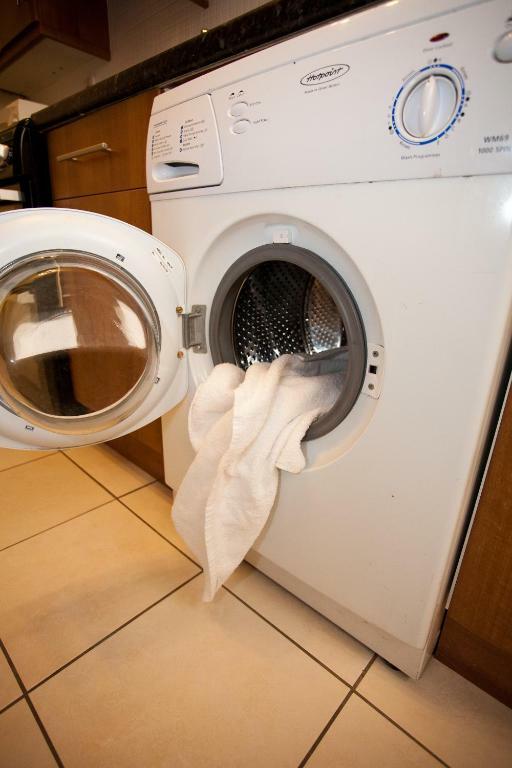 washing machines, cookers, microwaves, even hair dryers. Despite being self-catered there was plentiful varieties of tea/coffee and breakfast stuff too. Excellent value for money and I'd definitely stay again! This is not 3 star but is excellent value and very comfortable. Hosts super helpful. Great DIY breakfast with all sorts of continental breakfast provided in large fridge. Close to city centre. Large room. While on main road it has secondary glazing so not bothered at all by traffic noise. I would stay here again. Shared bathroom clean and well supplied. Parking in NCP easy and convenient. Really attentive host who clearly cares about his business and runs it well. Puts a lot of effort into his guests so can’t complain there. It is good value for money. I would recommend with a caveat. John was the member of staff who greated us and he was really welcoming, super helpful and made sure our stay got off to a very good start. Great location, comfortable clean room and bathroom. We also weren’t expecting to be able to help ourselves to hot drinks and breakfast in the kitchen so that was a really nice surprise and great added bonus! Fantastic value for money and a great service was received from booking until our departure. The woman whom gave us the keys was extremely inviting and kind. The stairs and room smelt really nice, the bed was very comfy and the fridge in the room came in handy specially with Aldi being around the corner. Lock in a great price for Emporium City Centre Self Catering & Annexe – rated 8.8 by recent guests! 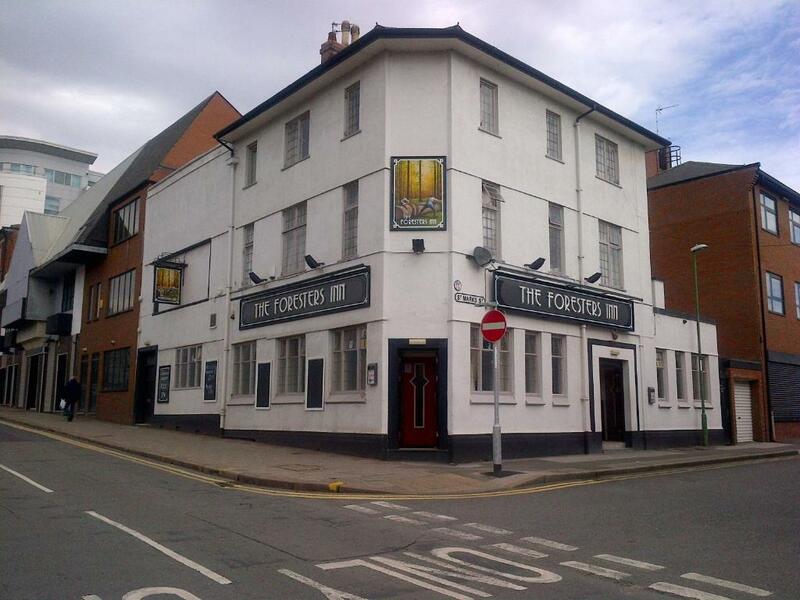 Set in the heart of Nottingham City Center - Emporium City Center Self-Catering offer fully soundproofed rooms & apartments. 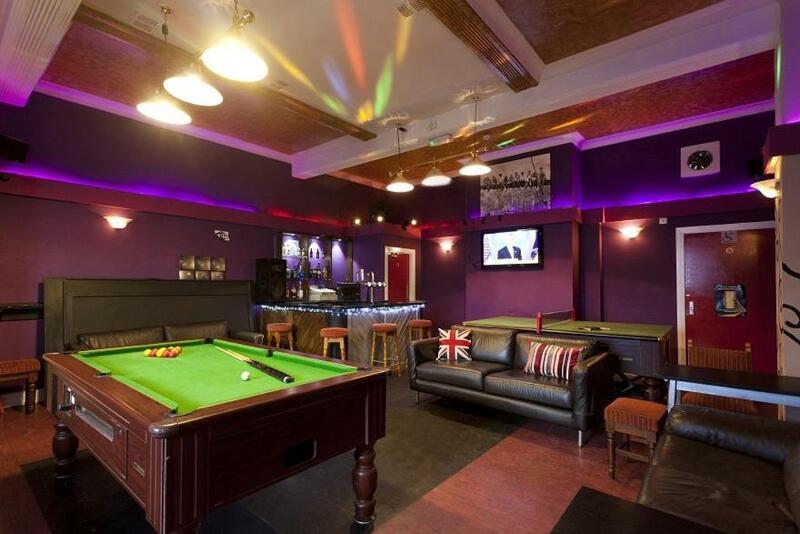 It is located 4 minutes' walk from the Victoria Center Shopping Center, Nottingham Trent University, the Corner House entertainment Center, a 24-hour Gym and from the nightlife and theater district. Trent FM Arena is only 7 minutes' walk away. They offer secure city center parking at surcharge, free WiFi and a flat screen plasma TV with over 50 satellite channels. 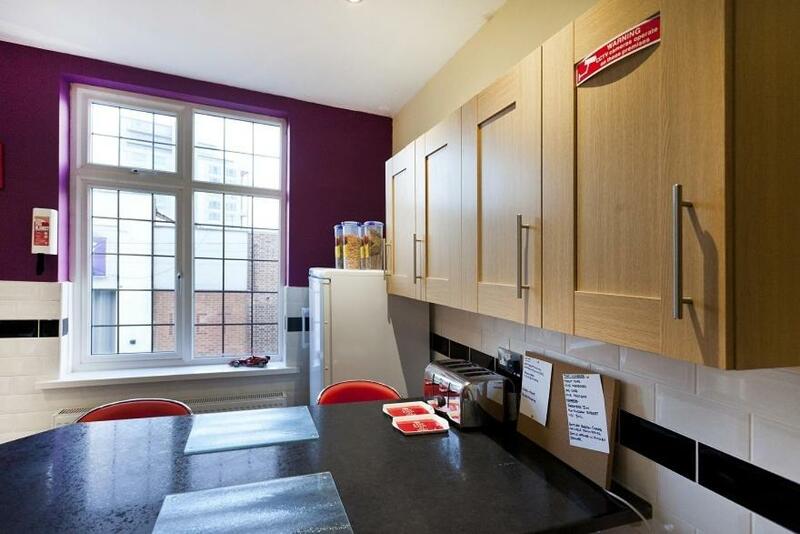 Set 7 minutes' walk from the Old Market Square, Nottingham Castle and the National Ice Arena, the Emporium Self Catering Apartments and Rooms City Center have a fully equipped, modern kitchen for self catering with plenty of storage space, an oven, fridge, and microwave, towels and linens included. A free self-grab and go breakfast is available. The rooms and apartments have contemporary décor with wooden floors. There is a dining area for guests to enjoy meals, and a washing machine and electric dryer for laundry. The bathrooms feature a shower or both a bath and a shower. Nottingham Rail Station is less than 1 miles from the Emporium Self Catering Apartments City Center, and Nottingham Trent University is a 5-minute walk away. The tram, the Victoria Center shopping center, the Theater Royal and Royal Concert Hall are just a 4-minute walk from the apartments. The world-famous Sherwood Forest is 20 miles away and the M1 motorway is 5 miles away. The Galleries of Justice Museum and the Caves of Nottingham are less than a 10-minute drive away. This is our guests' favorite part of Nottingham, according to independent reviews. This property is also rated for the best value in Nottingham! Guests are getting more for their money when compared to other properties in this city. 뀐 Located in the real heart of Nottingham, this property has an excellent location score of 8.9! When would you like to stay at Emporium City Centre Self Catering & Annexe? These apartments benefit from a fully fitted open plan kitchen and lounge, washing machine, 2 beds, unlimited WiFi internet, 42" flat-screen TV with over 50 digital channels, and a fully tiled bathroom with electric shower. Private parking is available at a location nearby (reservation is not needed) and costs GBP 8 per day. 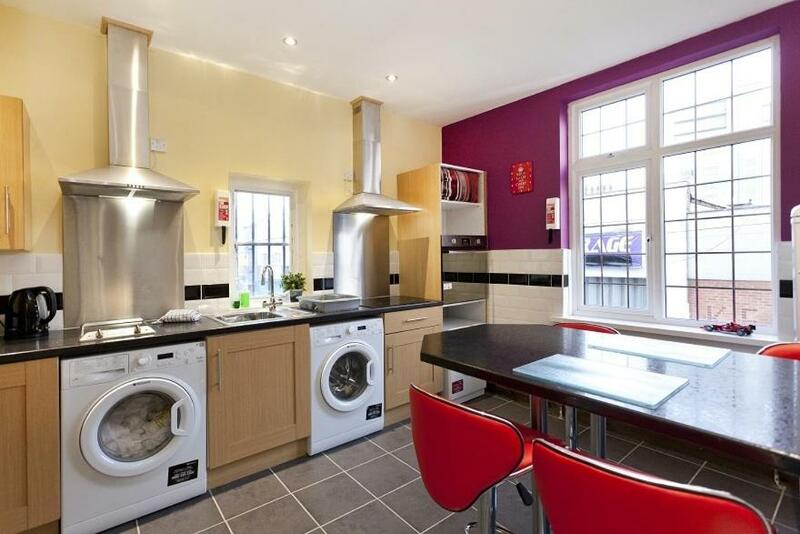 This apartment has a tumble dryer , dining area and washing machine. 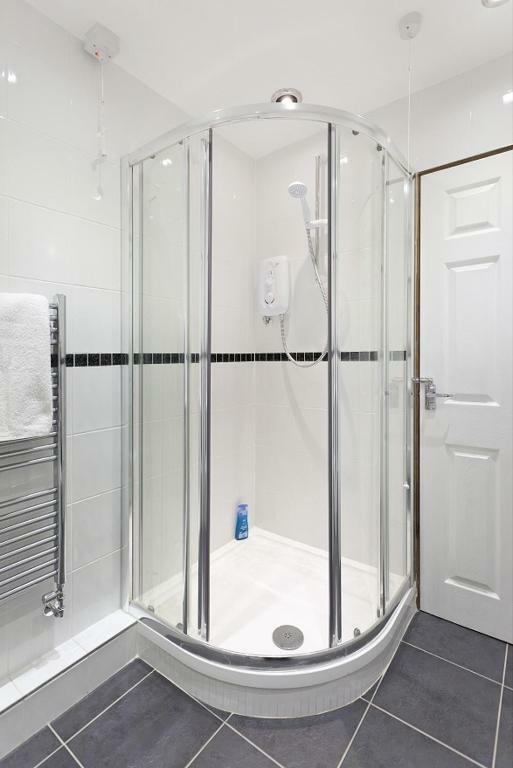 These apartments benefit from a fully fitted open-plan kitchen and lounge, a washing machine, a 42-inch flat-screen TV with over 50 digital channels, and a fully tiled bathroom with electric shower. This apartment has a DVD player, sofa and washing machine. This quadruple room features a oven, sofa and kitchen. Please note these rooms are located above a city center real ale bar. This single room with double bed features modern low voltage lighting, wood floors, a flat-screen TV with 50+ channels, a desk and an outside seating area. It has access to a fully equipped kitchen with washing machine and electric dryer, and free tea and coffee facilities. This room features modern low voltage lighting, wood floors, a flat-screen TV with 50+ channels, a desk and an outside seating area. 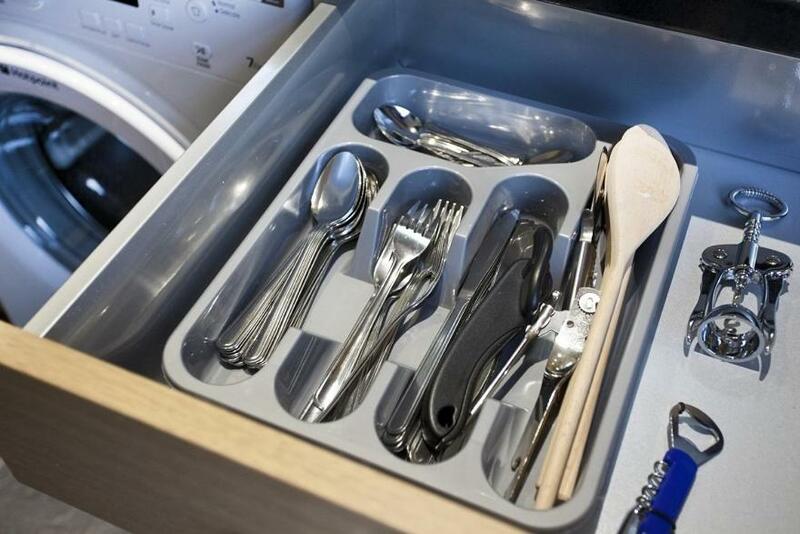 It has access to a fully equipped kitchen with washing machine and electric dryer, and free tea and coffee facilities. 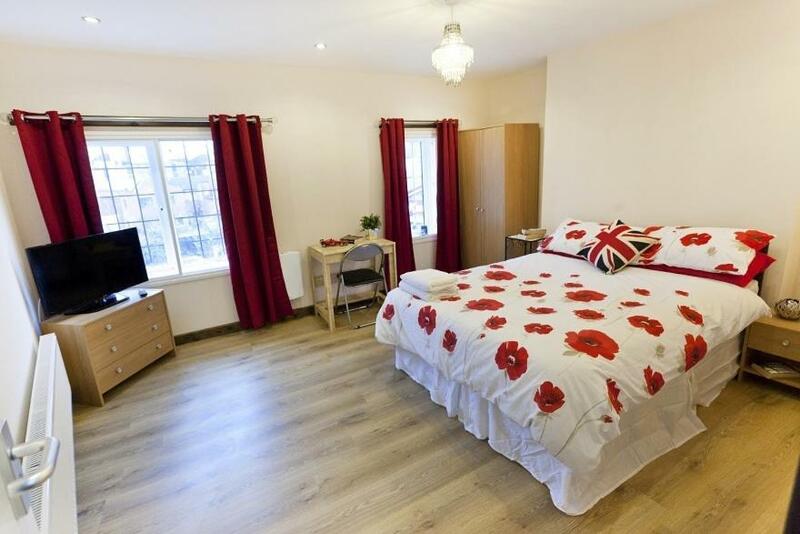 This double room features an en-suite shower & toilet, modern low voltage lighting, wood floors, a flat-screen TV with 50+ channels, a desk and an outside seating area. It has access to a fully equipped kitchen with washing machine and electric dryer, and free tea and coffee facilities. 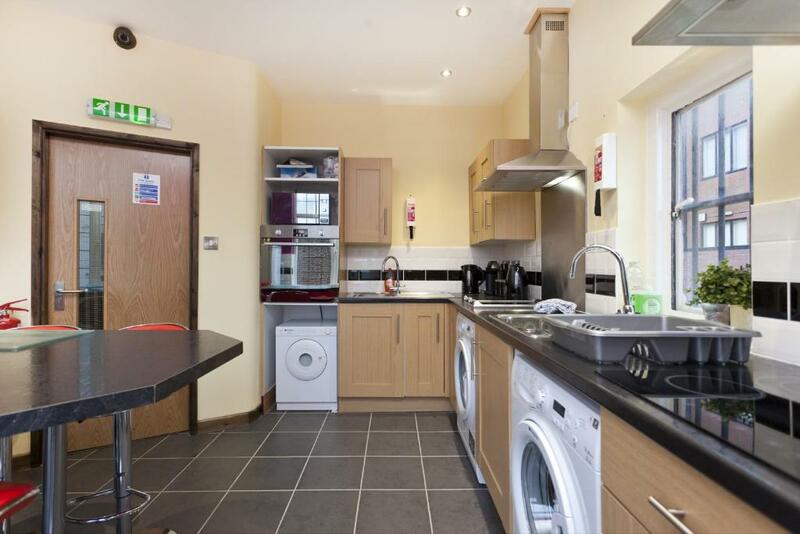 This apartment has a dining area, microwave and washing machine. This room features a modern low voltage lighting, wood floors, a flat-screen TV with 50+ channels, a desk and an outside seating area. It has access to a fully equipped kitchen with washing machine and electric dryer, and free tea and coffee facilities. This single room has a microwave, washing machine and tumble dryer . This family room features a oven, microwave and kitchenware. House Rules Emporium City Centre Self Catering & Annexe takes special requests – add in the next step! Emporium City Centre Self Catering &amp; Annexe accepts these cards and reserves the right to temporarily hold an amount prior to arrival. Emporium City Centre Self Catering & Annexe accepts these cards and reserves the right to temporarily hold an amount prior to arrival. Please note that there is no elevator in this property. Please inform Emporium City Centre Self Catering & Annexe of your expected arrival time in advance. You can use the Special Requests box when booking, or contact the property directly using the contact details in your confirmation. Mattress a little too soft and the room was very warm on arrival, but I would definitely return. However it is very noisy. You can hear everything in everyone else’s room. When they are getting out of bed to opening the door. If you are a light sleeper you won’t sleep well otherwise you’ll be fine. Unfortunately as well there were a group of reprobates that said on one of the nights and stayed up until 7am making all the noise they could possibly make. They kept everyone else up and would not shut up even after having been asked multiple times. This is something that could be managed in the future as it definitely tainted my experience. I thought everything was great, but if you forced me to change anything more water pressure on the shower would have been welcomed. But the bathroom was new, very clean and even had toiletries for guests to use.....another fantastic bonus! Clean, friendly and comfortable . The room that we stayed in ,even though I turned the radiator off, was very warm and we had to have the fan on all 3 days and nights.